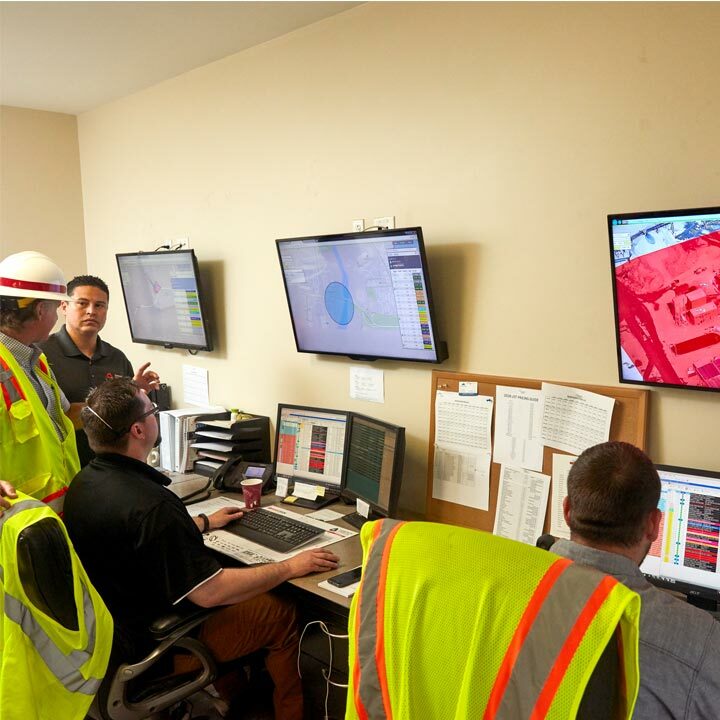 Benevento Companies has implemented some of the industry’s most advanced uses of technology and our Concrete Dispatch office and fleet of mixers stand at the top of the list. Over the past four years, as we have upgraded our fleet with new mixers, we have have implemented new Dispatch Management and GPS technologies that have improved customer service, scheduling and truck tracking. 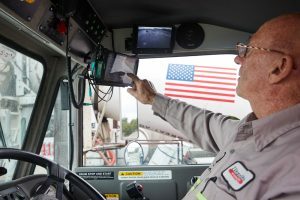 Every Benevento mixer has a brand new tablet that our drivers use to keep in contact with our Dispatch office and use advanced GPS to navigate to our customers’ job sites. In 2018, we added the ability for our drivers to perform their daily vehicle inspection reports (DVIR’s), which has led to improvements in managing repairs for our garage team. Our technology partner, Command Alkon, recently published a customer success story that we are proud to share.